Still, I’ve spent a sufficient amount of time around Woods, asking questions in press conferences, crouching greenside while he putts. One year at the Ryder Cup I wrote a story in which I endeavoured to study everything — facial expressions, verbal tics, the faces of fans as he walked by. 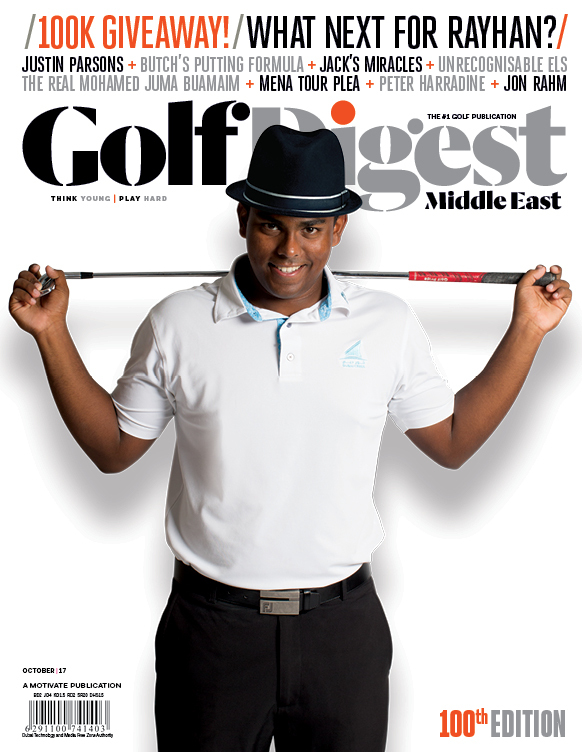 Another time I decided to interview everyone Woods came into contact with at a tour stop: other players, walking scorers, even the waitress at the restaurant where he ate one night during the week. 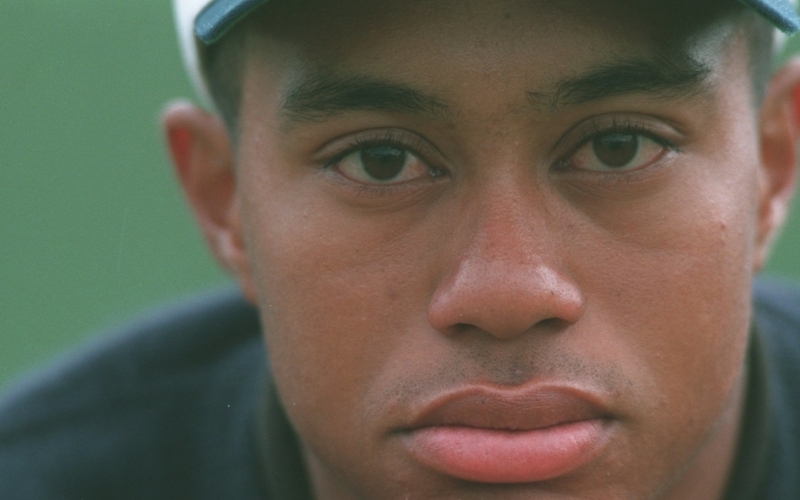 The only thing we can say for sure is that Woods’ redemption story is real, all born from the painful wreckage of his personal and professional life. 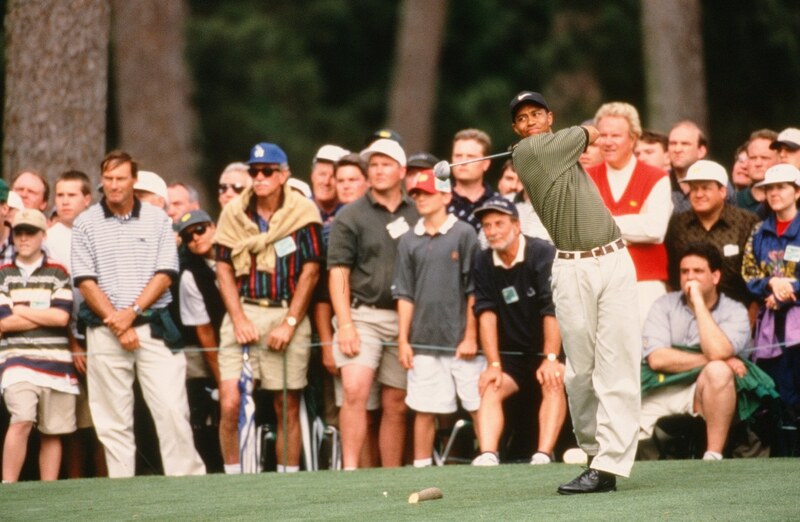 And it’s why his 15th major title was met with more raw emotion than the 14 that preceded it. Back then people revered Woods because he seemed perfect. The reason we appreciate him now is because of how starkly we’ve been reminded he’s not. The prospects in the aftermath of his win at Augusta are exciting. Woods will play the next two majors at venues where he’s won, and the pursuit of Jack Nicklaus’ career major record is back on. Already there is a discussion that Woods can provide the stagnant golf industry a jolt similar to one he provided decades earlier.